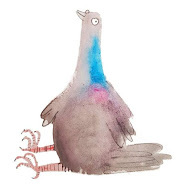 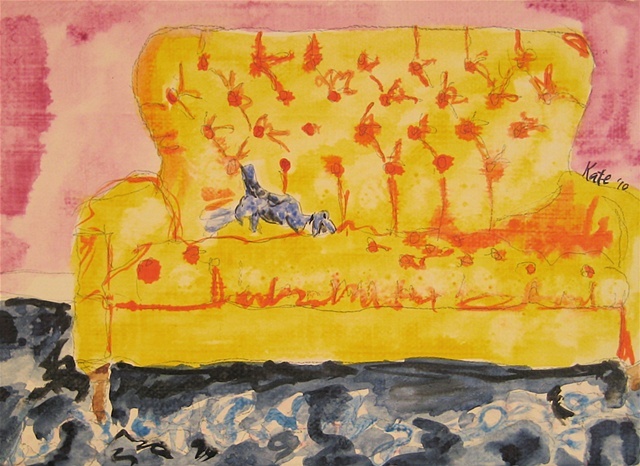 I like the way Kate Lewis's sense of humour shows through, 'come in and sit a spell' is the welcoming sentence on her website, where as a lovely yellow banner on her blog announces that ' I am lovin' yellow right now'. 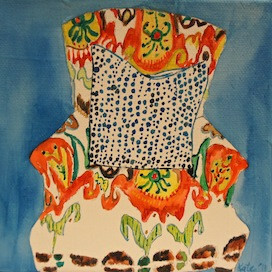 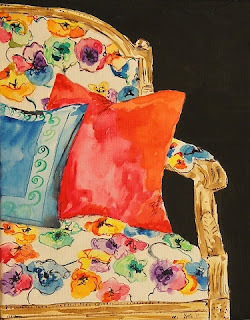 Kate largely paints upholstered chairs as she enjoys painting the vibrant colours and patterns of the fabric. These are great, so cheery. could see them in a white room, what a statement. 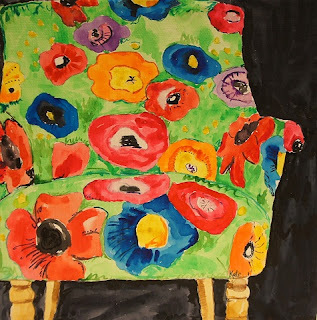 I love Kates work and I also love drawing and painting furiture my self, they always come out looking like a personality and not just a chair.